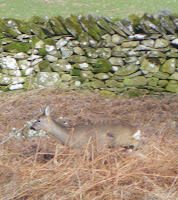 Amanda spotted some deer out of the office window yesterday and managed to get a few snaps! 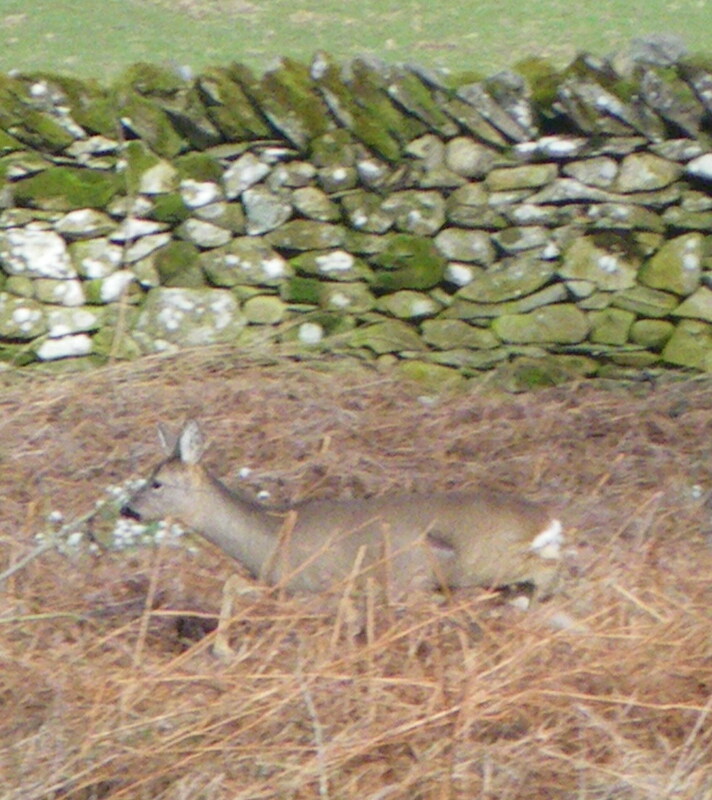 We are so lucky to be surrounded by these beautiful sights… sometimes makes it difficult to get back to work! !